A beer can for example, gives you a fine of 800 SEK. That's almost a season-ticket. Most would agree that it's much more fun to fish in places where there's no litter lying on the ground. 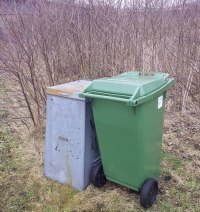 Along the river Lagan, there are both trash cans and bins. For everyone's enjoyment and safety, use them! 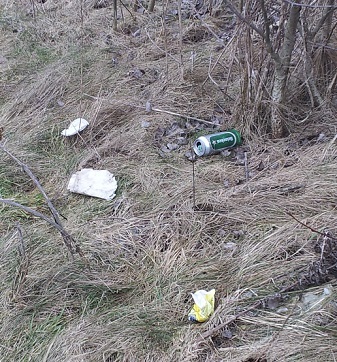 People may not be aware that it's actually illegal to litter. For example, throw a beer can on the ground, and you may have to pay 800 SEK (≈76,95 GBP) in fines! Just a few meters from the litter.